Instagram's latest change in its algorithm have a huge impact on brands, and here's what you need to know. Not too long ago, Instagram unveiled a change in their much beloved logo. From the reaction of netizens all around, we thought doomsday was upon us. The rant and rage was, to put it mildly, somewhat exaggerated. Amidst all of this, IG rolled out a change in their algorithm that caused even more fury, with many accusing IG of trying to use the logo change as a smokescreen. In case you missed out on all that brouhaha, let us break it down for you so you can see how this affects you as a marketer. During its infancy, Instagram would show us posts in chronological order. This is now being switched to what Instagram thinks will be interesting to us, based on our interaction behaviour. The justification for this move? Kevin Stystrom, co-founder and chief executive of Instagram, said that we typically miss about 70% of posts on our feed. There is a hint of truth in there – the volume of content has significantly increased these past few years and there is only so much we can see at any given time. So, it does makes sense for us to get to see what we want to see, you see? Unfortunately, Instagram did not get a lot of love with this move. 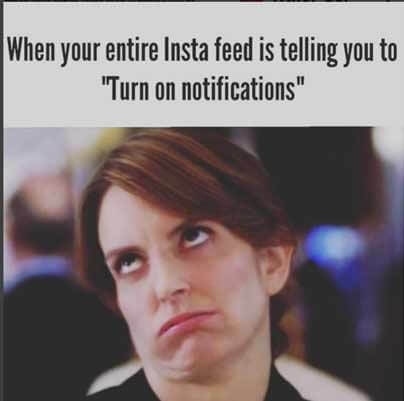 Most people get on IG because we want others to see our posts. With this change, what are we supposed to do? 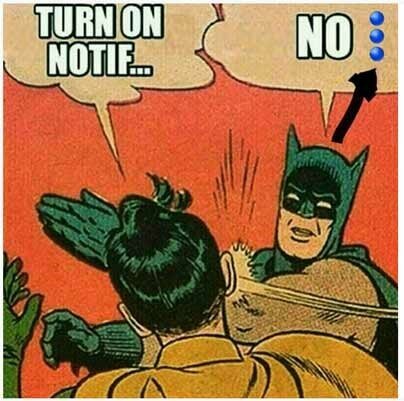 Ask people to turn on post notifications? Preposterous! Maybe it’s a good time to take a break from Instagram. Even Batman has had enough. The key here is to start producing (and maintaining) high quality content and to get them advertised. Yes, it’s time to pony up because the free ride for brands are over (surely you must have seen this coming when Facebook made that change to their algorithm). And the sooner you and your brand can adapt, the better.